4. 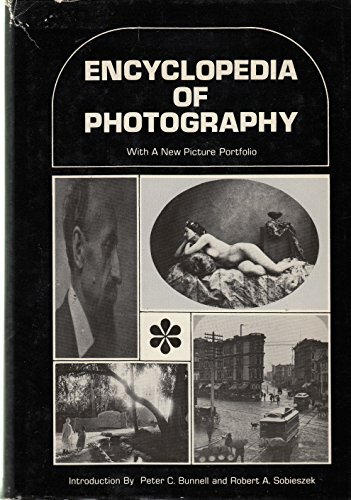 Cassell's Cyclopaedia of Photography (The Literature of Photography) Jones, Bernard E.
5. Cassell's Cyclopaedia of Photography (The Literature of Photography) Jones, Bernard E.